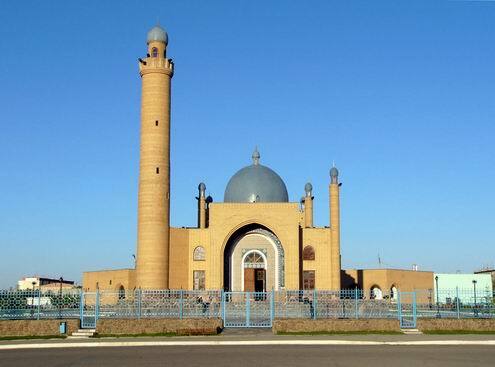 Satpaev (other spellings are Satpayev, Satbaev) is a city located in Karaganda oblast (region) of Kazakhstan. 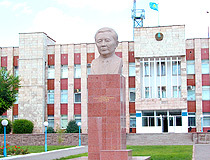 The city received its name after Kazakhstan academician Kanysh Imantaevich Satpaev (Kazakhstan Academy of Sciences first president). In 1954 the settlement for miners from “Dzhezkazgan” mine was founded. 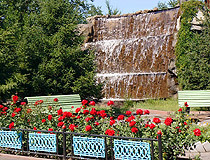 In 1956 the settlement was named Nikolsk. The settlement received town status in 1973. 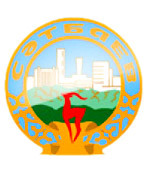 In 1990 the town was given a new name - Satpaev. Main industry of the city is mining. 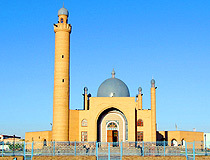 Satpaev population is about 71,000 (2009). Satpaev phone code - +7 71063; postal code - 101302. 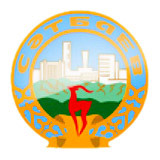 Local time in Satpaev city is April 19, 4:22 pm (+6 UTC). 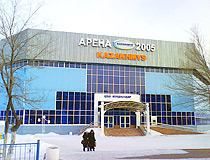 The past of Satpaev is inseparably linked with the history of a huge industrial region including Zhezgazgan-Karsakpai-Ulytau. This area was inhabited in Bronze Age. In the outskirts of Satpaev there are obelisks and ruins of ancients constructions which evidence the initial stage of copper processing. 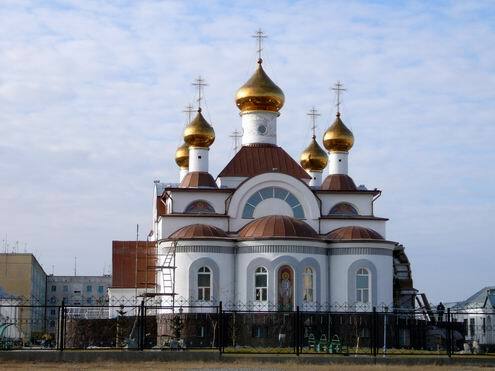 Copper resources in the region were registered first in 1847 by Russian merchant Nikolai Ushakov, but he sold the copper deposits to merchant Ryazanov as he himself didn’t have financial capital. 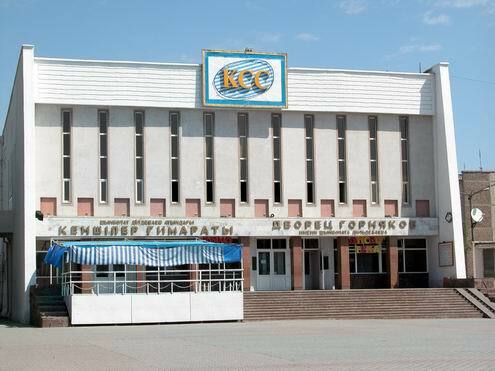 Further Ryazanov sold the deposit to English joint-stock society. 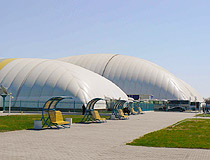 In 1914 the foundation of Karsakpaisky concentrating factory was laid. 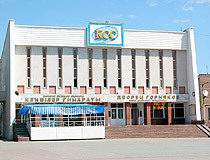 Soviet power was established in Karsakpai in 1920. In 1954 the construction of miners settlement began 7 km to the north-east of Dzhezkazgan mine. 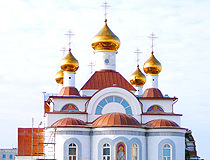 In 1956 the settlement was named Nikolsk and was announced a Komsomol construction site. 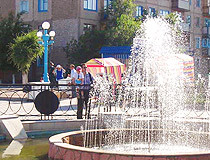 From 1954 to 1973 the settlement was a part of the town Dzhezkazgan. 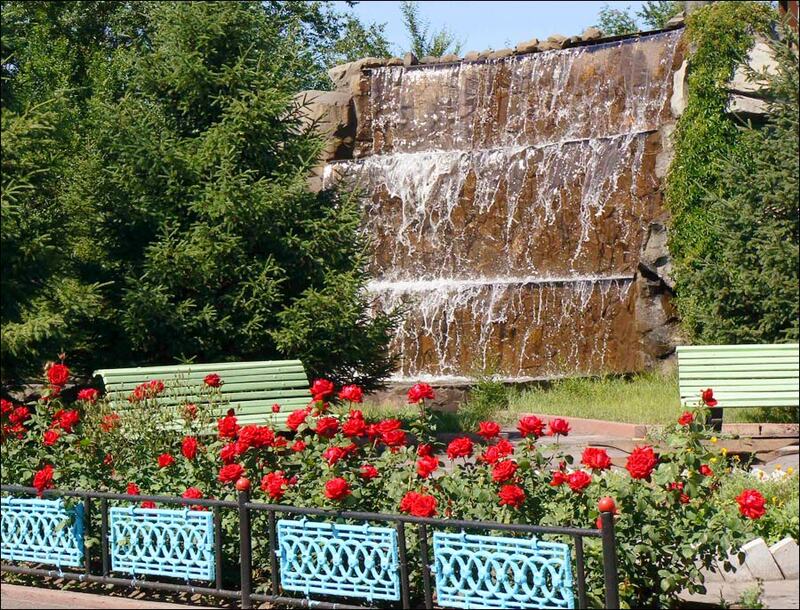 On September 13th, 1990, the city of Nikolsk was renamed into Satpaev in honor of geologist K.I. Satpaev who found copper deposit in the region in 1926. 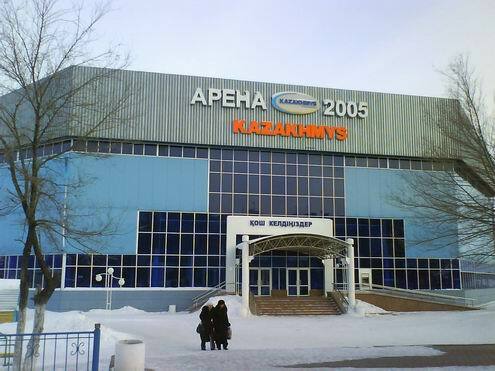 Nowadays Satpaev is a raw base for enterprise “Kazakhmys Corporation” and possesses 7 huge mines, concentrating factory, mining equipment plant and some other structures. Satpaev is not only an industrial center but a center of cultural and sports events. 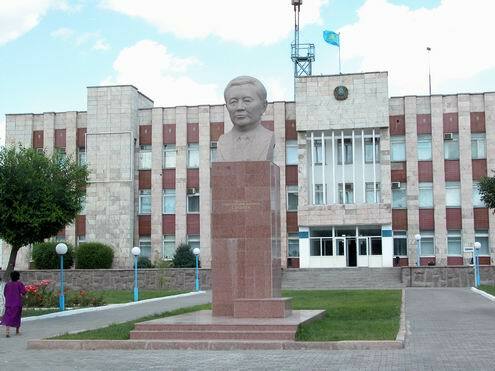 The city day is marked on September 13th, in honor of K.I.Satpayev’s birthday. Every day there are various cultural events at the Palace named after Sh.Dildebayev, concerts of prominent actors and singers. In 2002 a museum was opened at Shynbolat Palace. 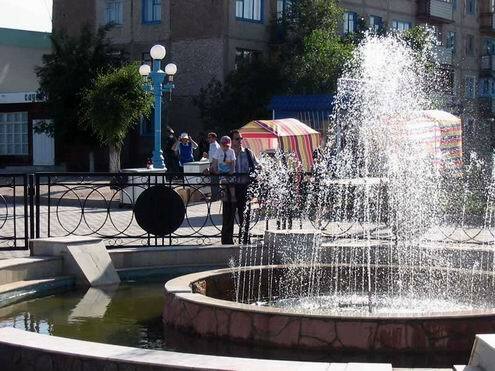 On Miners’ Square where the Palace named after Sh.Dildebayev is located there are fountains, brass band is playing on weekends and concerts take place.